Since 1968 we have been assisting Veterans and Citizens of the Monticello area! 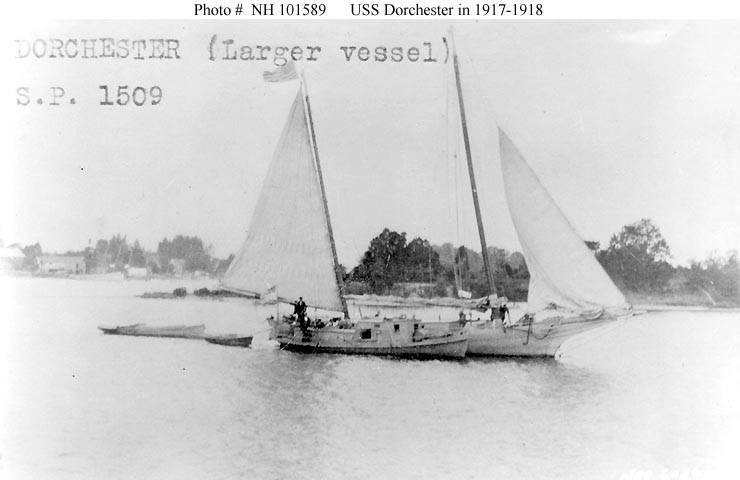 The first Dorchester was built in 1893, and was acquired by the U.S. Navy on August 24th 1917. USS Dorchester was a 50 foot Schooner Patrol Vessel assigned to the Chesapeake Bay, under the command of the 5th Naval District. The Ship was decommissioned on November 26th 1918, and returned to the Conservation Commission the very same day. 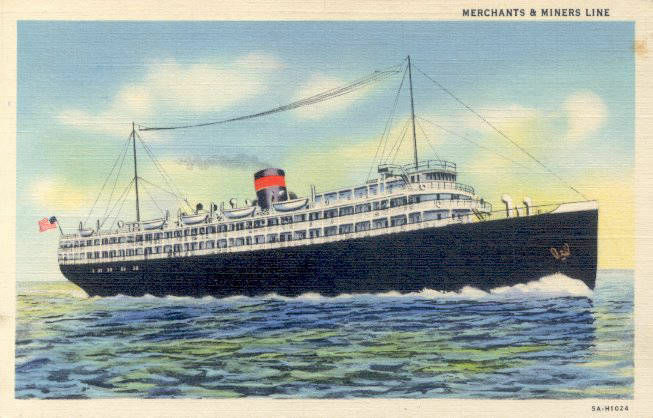 The Second Dorchester, USAT Dorchester was one of 3 identical ships built and launched on March 20 1926 originally called the SS Dorchester. 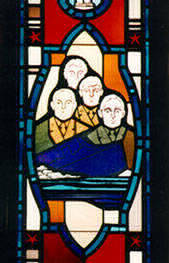 Originally designed to haul 314 passengers along with 90 crew, the ship was requisitioned by the Army in February 1942. 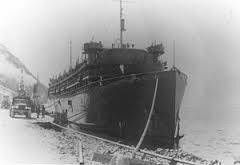 At that time the ship was converted to a troop transport to transport 751 troops along with 153 crew. This 368 foot ship had 4-20 MM guns, a 3" 50 Cal. in the fore and a 4" 50 Cal. in the aft. 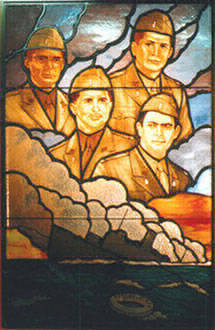 Despite the heavy weaponry, on February 3rd 1943, was torpedoed by a German U-boat (U-223.) The damage caused loss of power, which prevented the sounding of emergency whistles or use of radios to the other ships in the area. Of the 904 on board, only 230 were rescued and survived. 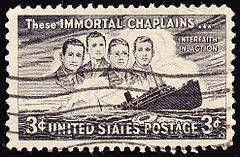 The USAT Dorchester is the most famous of the Dorchesters because of the acts of 4 servicemen on the ship, known as the 4 Immortal Chaplains. 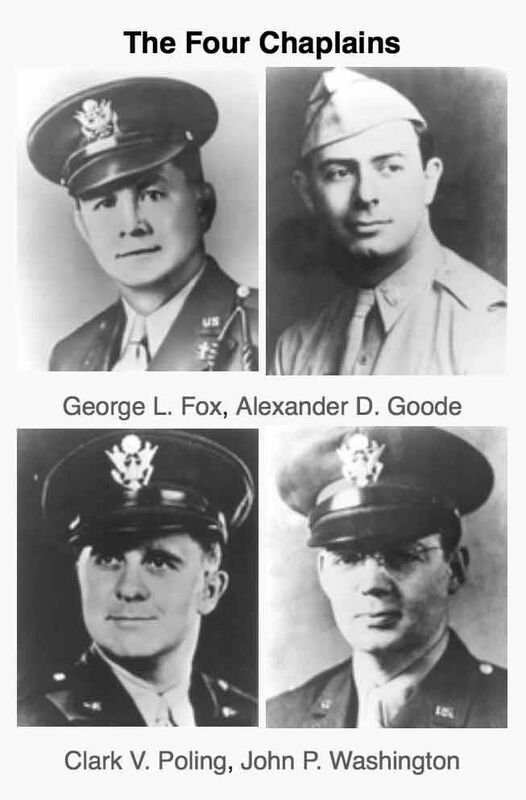 After the attack when servicemen were abandoning ship, and searching for life jackets, these 4 chaplains all of different faiths gave up their life jackets with no regard as to the faith or race of the servicemen; the chaplains later went down with the ship. 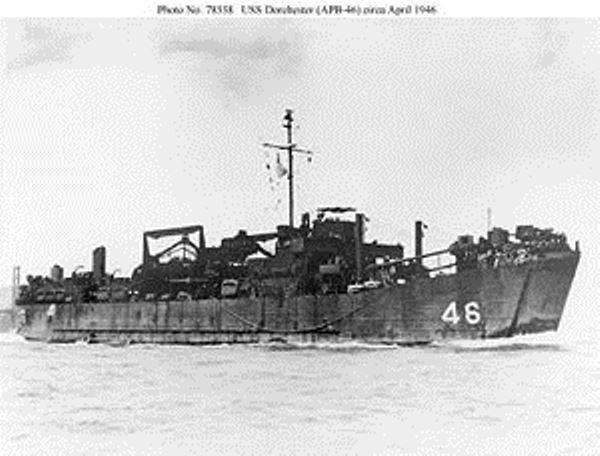 The Third Dorchester was Built April 12th 1945, and Commissioned June 15th 1945 to the United States Naval Reserve. She was 328 feet long, and 50 feet wide, the length of the first Dorchester. Dorchester was decommissioned on October 16th 1946 and remained in the reserve fleet until being sold August 1st 1973. Since then the boat has been listed on the owners active fleet roster, as a fishing boat.